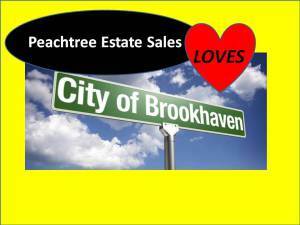 Peachtree Estate Sales is in BROOKHAVEN again for 3 days! Join us! Woot Woot! 2nd day of a 3 day sale@ GREAT items! Join us for 3 days in Brookhaven! Super cool couple and an incredibly neat home — they are moving a few streets down and building again. Woot Woot! What I love in this sale? ← Peachtree Estate Sales will be in Forest Park for 3 days of Mid-Century Love!